The works written by Helena P. Blavatsky are among the most significant in the philosophical literature of all time. A bird’s eye view is enough to see it. However, she wrote in cooperation with a few raja-yogis of the Himalayas who have reached far beyond the present stage of human evolution. It would not be accurate to ascribe solely to herself the merit for the literature she wrote down. It is the first time, in the last two thousand and five hundred years, that the eternal wisdom is taught in such a clear way. In quality and quantity, the writings of HPB are unparalleled in the theosophical movement or in the philosophical literature as a whole. Her teachings are more extensive and revealing than those of Plato. They are more universal and comprehensive than the Talmud or the Upanishads. While their influence on the evolution and history of mankind has been subtle, it has also been enormous as demonstrated in Part Seven of Sylvia Cranston’s book “HPB - The Extraordinary Life and Influence of Helena Blavatsky, Founder of the Modern Esoteric Movement”. The true masterpiece of Helena Blavatsky is not “The Secret Doctrine”, nor “Isis Unveiled”. 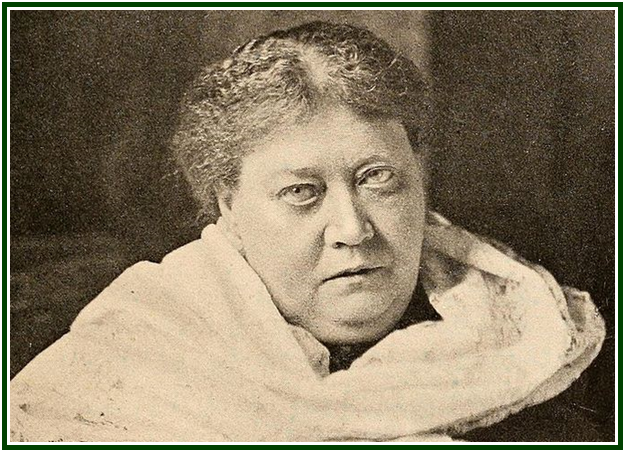 Her magnum opus is neither “The Voice of the Silence” nor “The Key to Theosophy”. 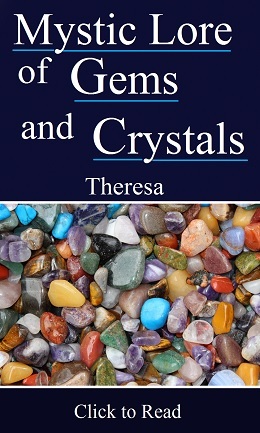 It cannot be found in any of the 15 volumes with short texts that comprise her “Collected Writings”. The real masterpiece of HPB and her greatest gift to mankind is probably the very theosophical movement, seen as a living process of connection with the immortal soul, which can also be defined as a process of ongoing research, teaching and learning; and as a special, subtle magnetic field. This is tantamount to say that the written works of HPB, though remarkable, were not the goal in themselves. Her writings are an instrument for a certain evolutionary mission to be accomplished. 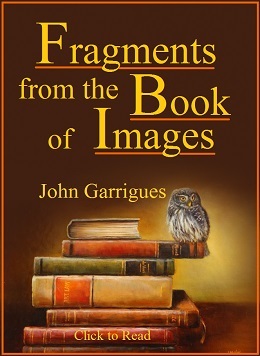 HPB’s books are part of the theosophical movement. They constitute its tools in the collective effort to stimulate the awakening of a planetary consciousness. The texts left by HPB belong to mankind as a whole and silently help countless persons who aren’t even aware of the theosophical movement’s existence. Generally speaking, the theosophical literature is far better understood when seen from the point of view of the collective effort created by HPB and whose main goal is to form a dynamic nucleus of universal brotherhood. The authentic theosophical movement is in fact a school of philosophy. It is “a Pedagogy in movement”. It gives an individual the right method to study classical esoteric philosophy, and to use the interpretative keys which allow him to make a correct synthesis of different cultural traditions, thus building a healthy future. The writings are useful. Correct words are sacred. But they can only point out the road to wisdom, and are often used in ways that cause confusion or even with selfish goals. The private esoteric writings of HPB were published with no due care or criteria and with no updated approach to the theme. It is possible to repeat, plagiarize and copy “The Secret Doctrine” and other writings of HPB, referring or not to the source. 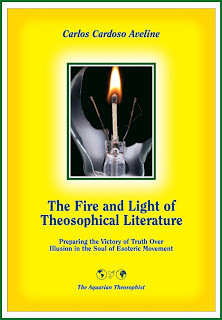 None of the above eliminates the fact that the authentic theosophical movement transforms words into action and thus constitutes in itself a living nucleus of alchemical transmutations which occur generation after generation, in different countries and continents. This non-bureaucratic nucleus has the privilege of actively participating in the preparation of a better future for our mankind. The true masterpiece of HPB does not belong solely to her. It was not written down. It cannot be seen in printed paper. Each sincere student in any country is its co-author. He creates it and makes it remain alive in his own daily existence. From this perspective, her highest teaching is written in one’s soul, as Plato taught. Such a commitment expresses in part the spirit of the real theosophical movement. It is directly related to the first object of this collective effort, the building of a nucleus of universal friendship. The practice of unconditional solidarity emerges in natural ways from a direct perception of the unity of all beings, and also from a living knowledge of the fact that altruism is a source of happiness. A Jeremy P. Tarcher / Putnam Book, published by G.P. Putnam’s Sons, New York, copyright 1993, 648 pp. Volume XV is the cumulative index; and another volume translates her Russian language articles: “From the Caves and Jungles of Hindustan”. All edited by Boris de Zirkoff and published by the TPH, USA. See in our associated websites the article “The Right Motive”, by John Garrigues. “The Masterpiece of Helena Blavatsky” is a translation from the Portuguese language article “A Obra-Prima de H.P. Blavatsky”. Its initial version was anonymously published in the November 2009 edition of the monthly journal “O Teosofista”.